AL-Khayam Al Arabiah Tents & Sheds Trd. 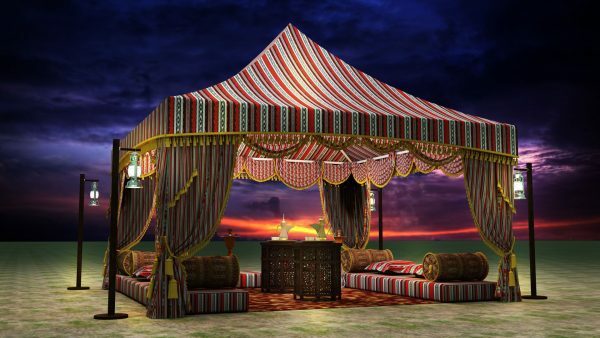 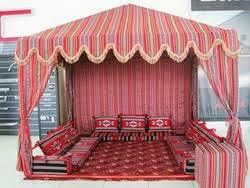 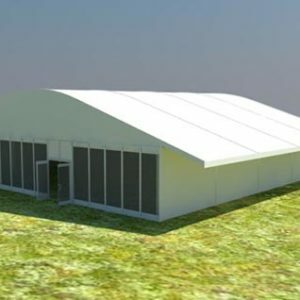 LLC specialized manufacturers and supplier of Majlis tent in UAE Dubai. 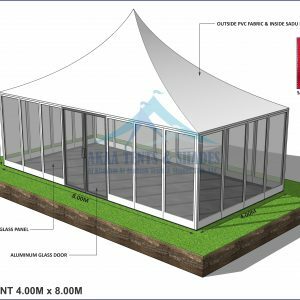 Majlis tent has the ability to join its modern and advance components with its traditional and cultural characteristics and the uses of this tent can be as an extention area for a private house or for different gatherings. 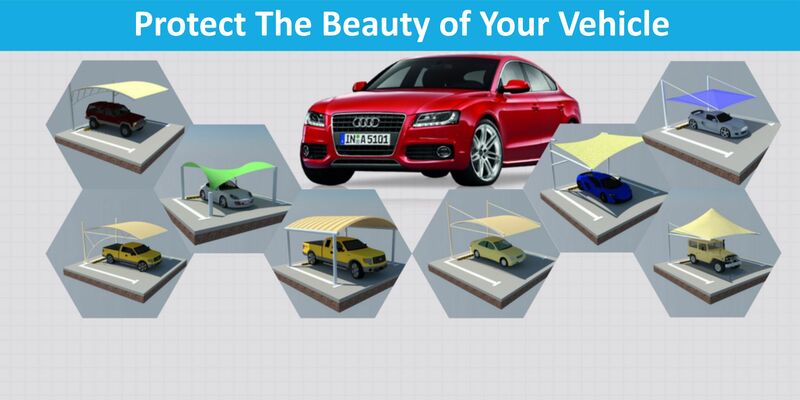 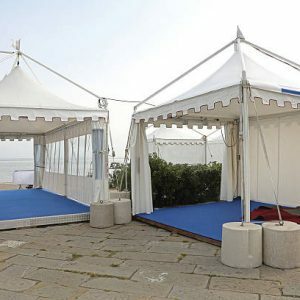 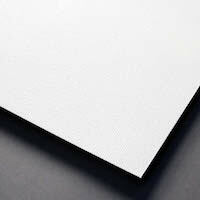 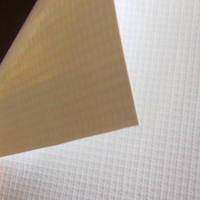 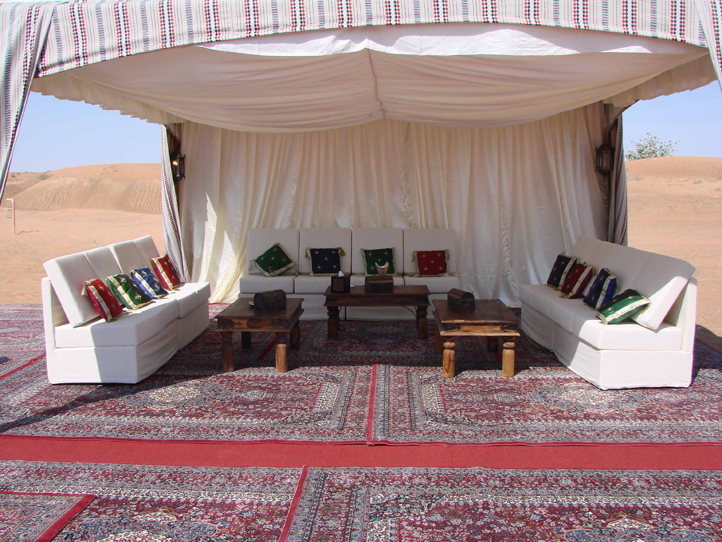 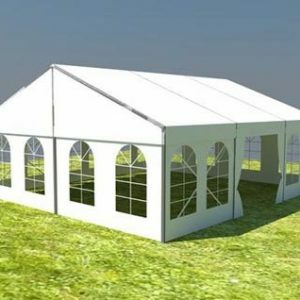 Majlis tent is fully customized from beginning to end to match the customer’s need.